How do you prefer to shop for goods and services? Chances are you are among the projected 201.7 million Americans who will browse products, compare prices, or buy merchandise online in 2015 — even if you, yourself, have an eCommerce business. 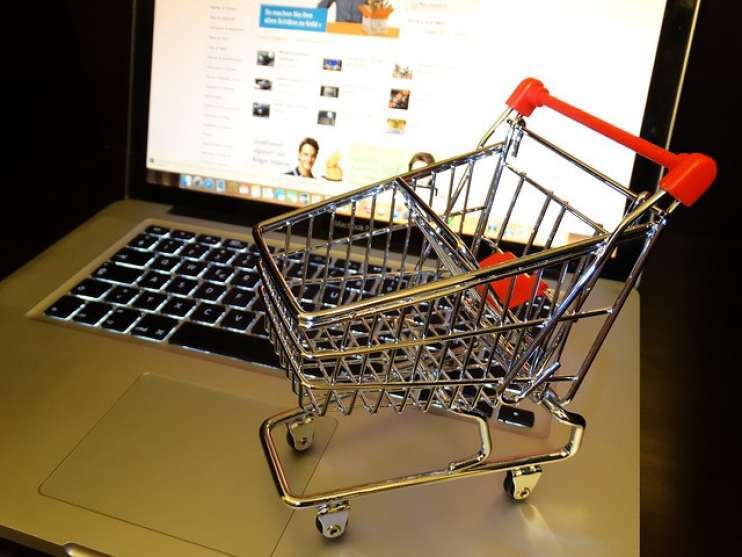 Online shopping is steadily on the rise — a fact that has even the largest powerhouse retailers scrambling to shore up their eCommerce strategies, to ensure that they can continue to compete with the likes of the almighty Amazon.com. One such retailer is Walmart, which has just unveiled a new three-year strategy to strengthen its eCommerce offerings, including a new TV spot intended to encourage "buy online, pick up in stores" shopping, according to an article on MarketingDaily. With its established reputation as a trusted, familiar brand, and its position as one of the top three online retailers in the U.S., Walmart is well positioned to smooth the digital path between its physical and virtual sales transactions and fend off the eCommerce competition. Of course, companies with a smaller presence and/or less brand cache will encounter a lot more obstacles in this respect. Fortunately, one advantage that even the smallest eCommerce businesses can capitalize on is the quality of the online customer experience they provide. Amazon may offer a virtually unlimited inventory and tremendous variety; but as the e-retailer leverages a network of vendors (some trustworthy, others… not so much) to fulfill many of its sales, it's a challenge for the company to provide consistent, reliable service on every transaction, making it difficult to establish trust and maintain the loyalty of its customers. So what can e-retail businesses do to provide a seamless online shopping experience, from start to finish? At Prove, we help our eCommerce clients achieve this by starting with a well-planned digital strategy that we base on competitive analysis, insights, and opportunities. From there, we build customized solutions and marketing campaigns that help them engage with their target audiences and convert casual shoppers into loyal, satisfied customers — no matter how, when, or on which devices and channels they prefer to purchase. Acquiring and retaining customers is at the heart of everything we do at Prove. If you feel like your company is standing in the shadow of eCommerce giants, let us show you how to find your place in the sun.